Are you interested in wheelchair basketball? Wheelchair basketball is one of the oldest adaptive sports dating back to post WWII and was part of the first Paralympics games in 1948. Wheelchair basketball is a team sport modeled after the NCAA rules with the only difference being that instead of allowing two steps before passing or dribbling the ball, wheelchair basketball allows two pushes with the wheel. With Wheelchair basketball being the most popular game to watch among sports. Wheelchair basketball also enables people of all ability levels in all ages to compete in a team sport building self-confidence, and team work. We are currently recruiting players for the 2019 and 2020 season, if you are interested please fill out the online form. We will also be hosting a wheelchair basketball summer league this summer and a number of youth directed clinics and camps. 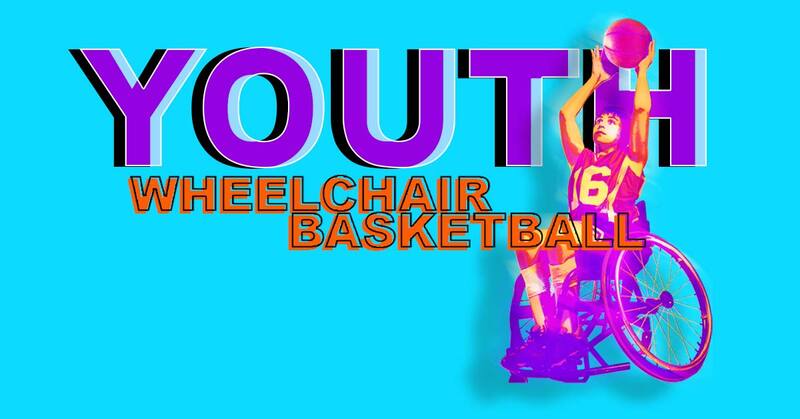 By filling out the online form you will receive information on the upcoming wheelchair basketball events!